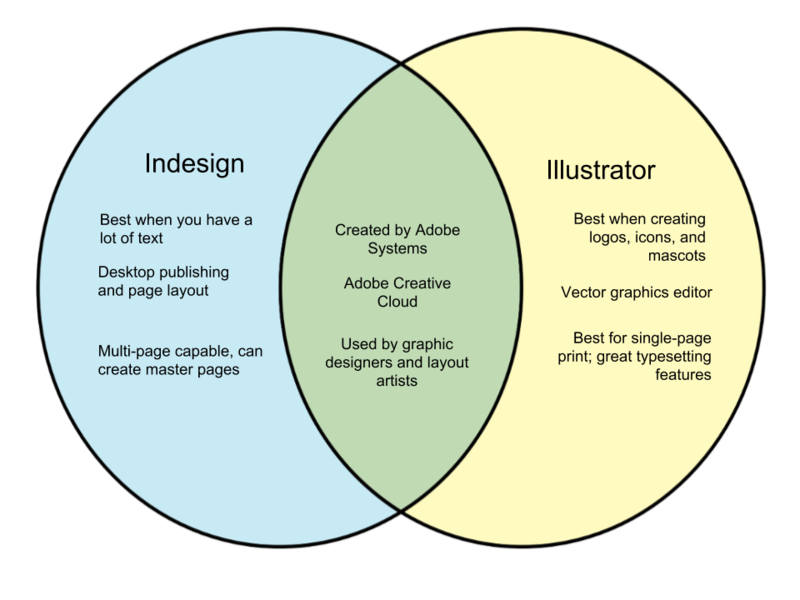 Indesign and Illustrator are both Adobe products that are popular with artists, graphic designers, and other illustrators. 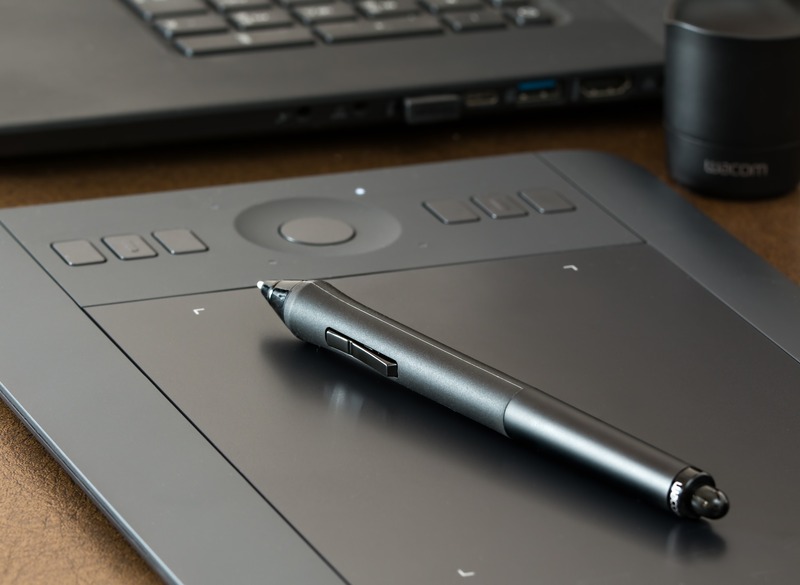 If you’re a beginner in graphic design, you may feel confused about which program is best for you. Here, we will enumerate the differences between Indesign and Illustrator. Indesign is a desktop publishing software that was released by Adobe Systems in 1999. It is a popular tool for designers and production artists because of its capabilities. Just like Illustrator, it is a vector-based program. Its most distinguishable feature is its capability to handle multiple pages as well as the option to make master pages. This feature makes Indesign an effective design tool for books, magazines, brochures, flyers, ads, and stationery. Additionally, Indesign allows interactive options like E-book generation and layouting for tablet viewing. It is the preferred option when it comes to dealing with a large amount of text. Thus, it is also marketed as a page layout program. Adobe Illustrator is a vector-based program developed by Adobe and released in 1987. It is marketed as a vector graphics editor and has been reviewed as the best of its kind in 2018 by PC Magazine. Adobe Illustrator is best for printables because it is one of the most preferred programs for logo design. The tools make it easy for users to design layouts, set type and create design elements, whether it is for a small business card or a large billboard. Adobe Illustrator works better for single page designs.